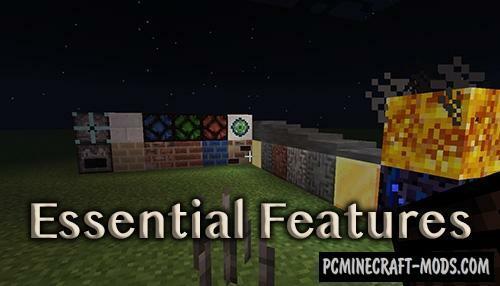 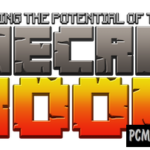 This modification contains a set of different add-ons which will enhance your minecraft, and try not to ruin the vanilla feel of the game. 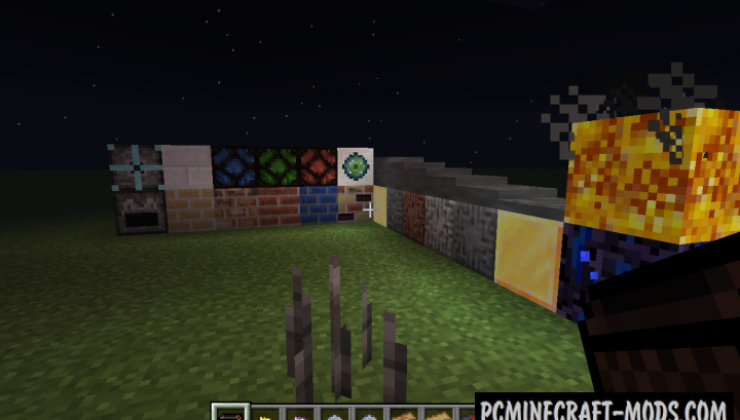 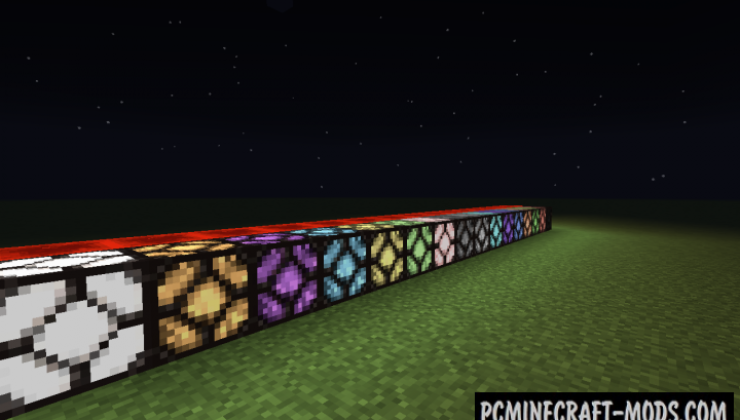 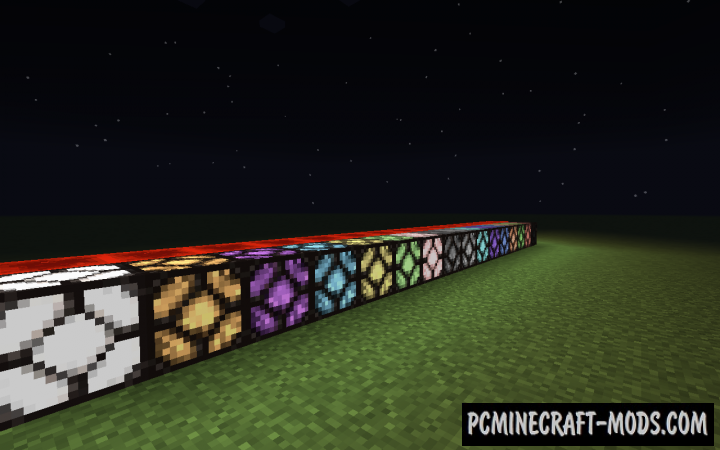 After installing it, you will have new game music as well as decorative and some functional blocks and objects. 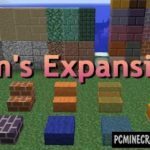 I ask that you change the download link to the 2.0.1 patch, which fixes a crash bug. 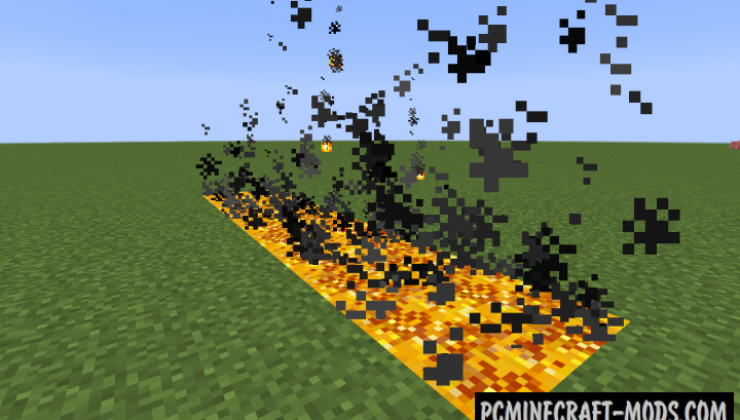 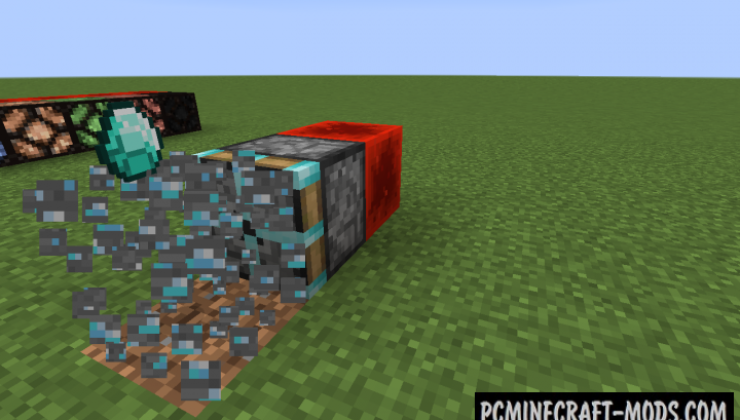 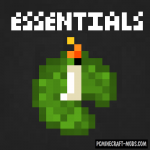 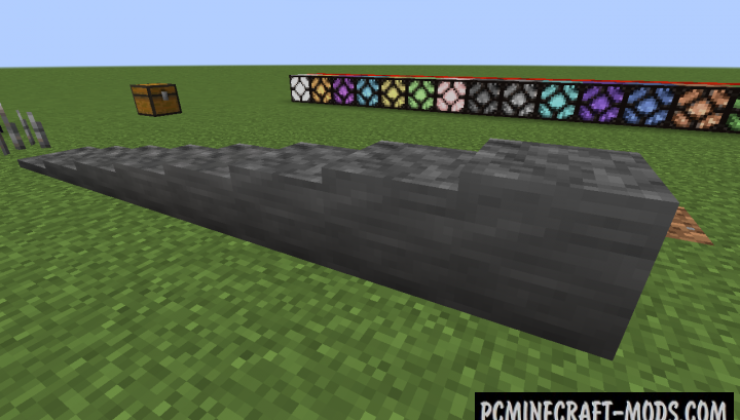 I also ask that you remove the 1.13 category, as the mod does not support 1.13.